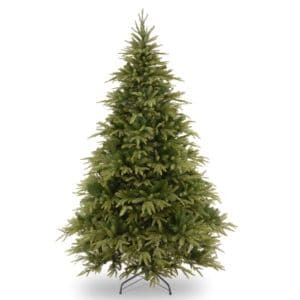 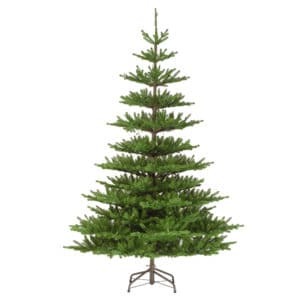 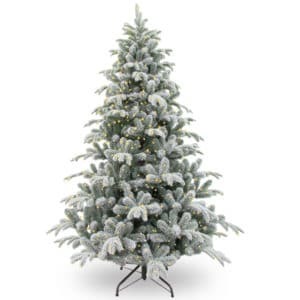 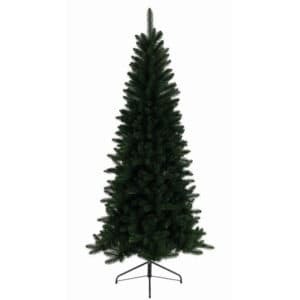 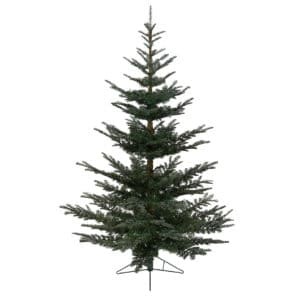 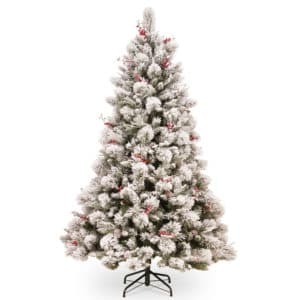 Browse all our 7 ft and 7.5 ft tall artificial Christmas trees. 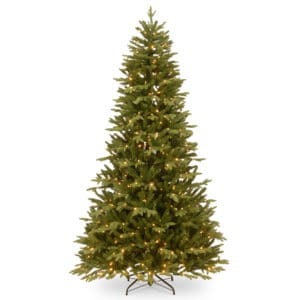 Each 7 ft Christmas tree is approximately 210+ cm tall, but each model varies in terms of diameter, number of needle tips and style. 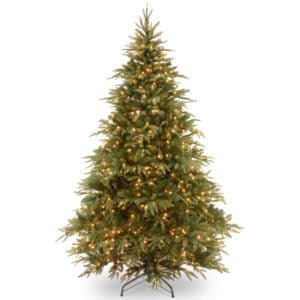 Buy your 7 ft artificial Christmas tree online now, and get free delivery throughout the Republic of Ireland.